By means of a double tube, the danger of mixing the cooling medium and the medium to be cooled is prevented. The space between the two tubes is filled with a sealing liquid. A pre-charged diaphragm accumulator compensates the thermal change in volume of the sealing liquid and keeps the sealing liquid pressure almost constant. Any leaks in the bank of tubes are indicated at once by the pressure switches. 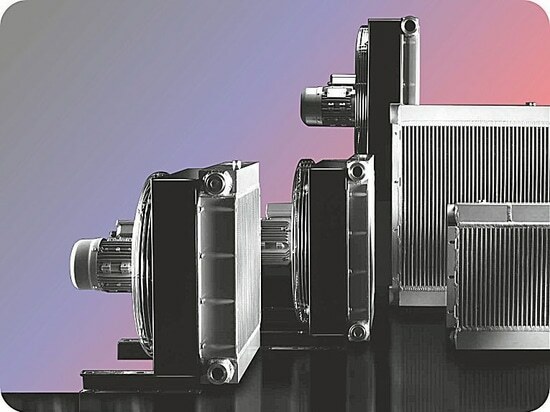 The pre-charging of the system in connection with the minimum and maximum pressure monitoring, guarantee an independent operating pressure for the cooling medium as well as the medium to be cooled. 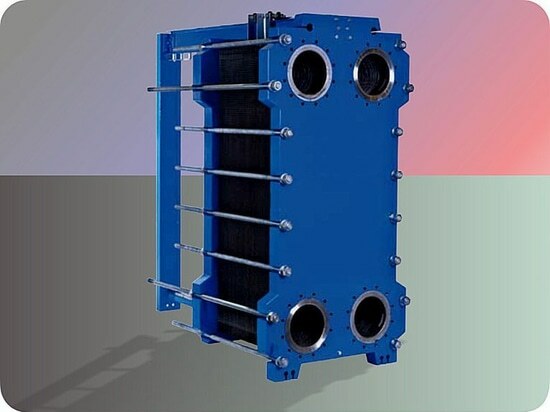 » Safety cooler gives protection against cross flow contamination. » Sealed double tube technology. » Removable cover allows ease of cleaning internal water pipes. » Variety of materials suit many applications. » Leak detector available on request certfied to IECEx. » Internal by pass valve. Safety cooler gives protection against cross flow contamination. Sealed double tube technology.